Preston played their final league match of the season this past Saturday,when they hosted coldstream at pennypit park. 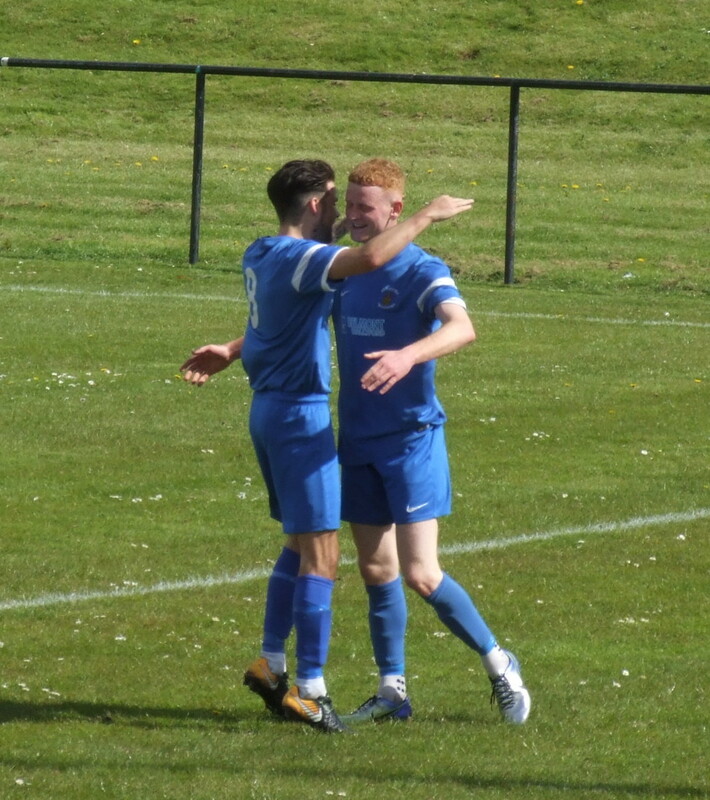 The home side are on a good run of form with wins over ormiston twice and Leith athletic,and a win today would make them finish third. 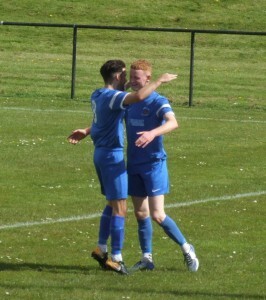 He was to complete his hat-trick on 78 mins,setup was by Jamie Cochrane,and Jack Jardine was to finish off the scoring on 89 minutes to make it 5-0. Next up is the 18th of May when Preston faces either Tynecastle Or Coldstream In The King Cup Semi Final Away From Home.